Generation Z is just starting to come into adulthood, but they are already preparing for homeownership, according to a realtor.com survey. The study found that members of Gen Z, currently age 18 to 24, who are interested purchasing a home are two times more likely than earlier generations to begin saving for a home by the age of 25. In fact, two out of five of Gen Z-ers plan to own a home by that age. 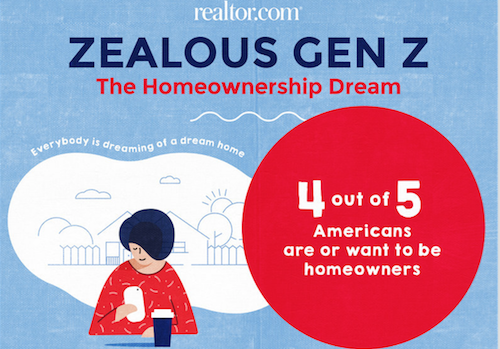 Generation Z’s eagerness for homeownership coincides with previous generations. 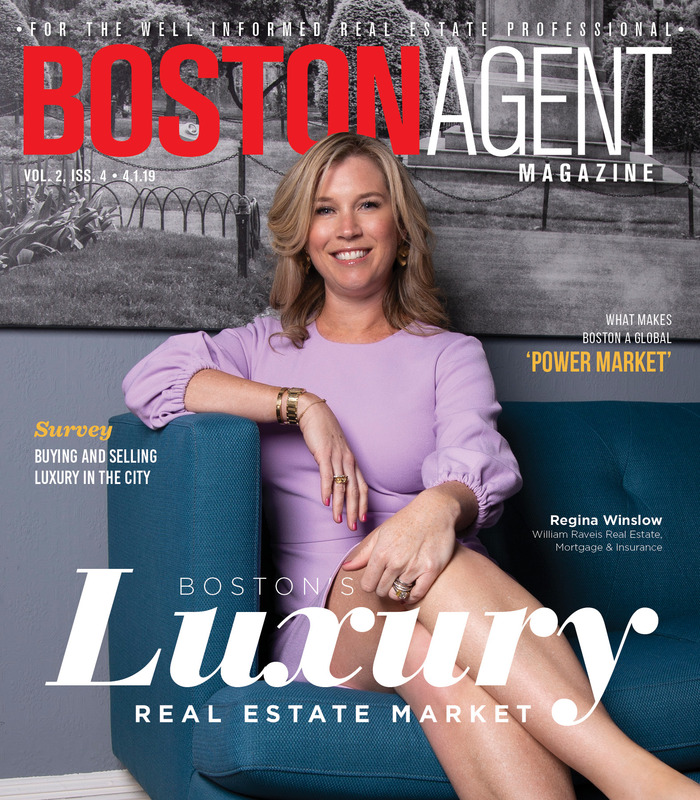 The study found that 79 percent of Generation Z respondents said they want to or already own a home, only a 3 percent difference from Generation Y’s and Generation X’s 82 percent each. When asked about pursuing homeownership, 17 percent of Gen Z-ers responded that they were open to or interested in future purchases, while only 13 percent of millennials, and 11 percent of Gen X respondents reported interest. The Gen Z surveyors who answered “yes” or “maybe” to purchasing a home were found to be over twice as likely, 74 percent, to start or have a plan to start saving for a home by the age of 25. The top reason Gen Z want homeownership is for the ability to customize their personal space (61 percent), rather than for investments purposes (29 percent) or tax benefits (16 percent).